Bought some hedging? If you're looking for the right hedge irrigation system, then look no further. Leaky Pipe has the solution. Everyone knows how it can be difficult to water hedges properly and make it grow. 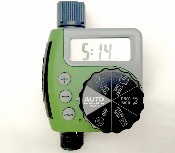 This is why you should invest on a reliable irrigation system like our hedge watering systems. Thanks to our experience within the Gardening and Landscape industries, Leaky Pipe has been manufacturing reliable hedge watering kits of different sizes to help private individuals and professionals saving time and money. This range of watering kits includes specially designed Leaky Pipe hoses & components, ideal for watering new hedges and established hedges. 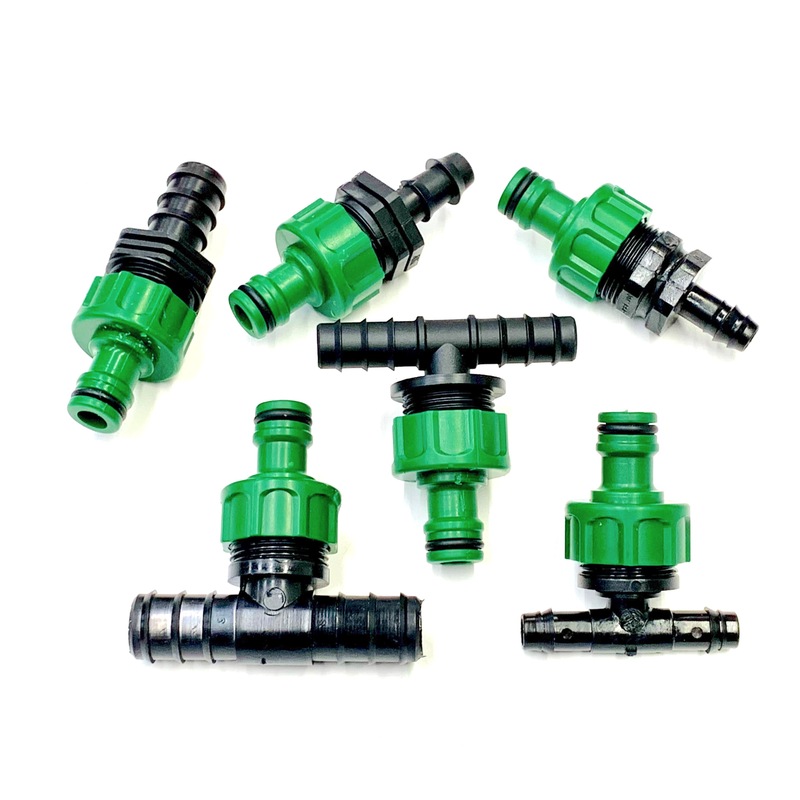 These kits include LeakyPipe connectors, and hosesnap fittings to connect to your hose. The sizes of our hedge watering kits vary from 50m to 450m. Just select the most suited hedge watering system and we'll take care of the rest. A Bargain, Discounted 100m Kit of The Original Leaky Pipe Porous Rubber Soaker Hose and Connectors. Save your plants. Use 250m Kit of The Original Leaky Pipe® Porous Soaker Hose and Connectors. Choose the Best in the Biggest roll and make your hedge Grow Fast. 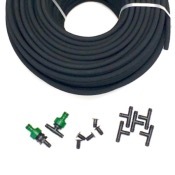 A Discounted 400m Kit of The Original LeakyPipe® Porous Rubber Soaker Hose and Connectors. 50m roll of LeakyPipe® to extend Hedge Kits. Especially designed porosity to water longer lengths of pipe. 100m roll of LeakyPipe® LP12L to extend Hedge Kits. Especially designed porosity to ensure slow, even watering further along lengths of LeakyPipe®.